In 2008, the Italian government declared a state of emergency for Pompeii, Italy. The situation hasn’t improved since then and more deterioration has occurred due to embezzlement of funds appointed for restoration projects. Among the disintegrating ruins are wild or abandoned dogs. Many are seen lying about in the shade of ancient walls and ditches. During my time in Pompeii, my heart was captivated by these forgotten dogs that seemed to want human companionship but were so afraid to trust. So they stayed in the shadows, the only visible inhabitants among the ancient rubble. In today’s ancient ruins of Pompeii, the result of the eruption of Mt. 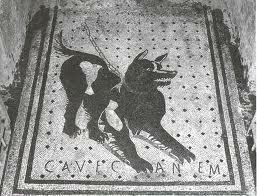 Vesuvius in 79 AD., most of these dogs are callously dumped off by people who no longer want them. Few of them have been spayed or neutered so puppies add to the homeless population. “Bless the beasts and the children, for the world can never be the world they see.” Carpenters Why do they stay? Potential food dispensers, the tourists, often provide tasty treats and attention that keep these dogs here among the ruins. With more than two million visitors to Pompeii each year, their chances of finding morsels are very good. (C)Ave Canem, meaning “Hail Dog,” is an organization that began in November of 2010, geared toward promoting dog adoption. Originally funded by the government, it is now run by volunteers. 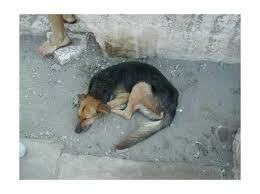 The idea is to control the stray dog population while keeping the dogs well-being in mind. The program is essential as new strays appear regularly. Nearly 132,000 euros was allocated to the (C)ave Canem project by the Italian government to gather the dogs, sterilize them, provide them with veterinary care and promote their adoption. Dog houses were scattered around the site. 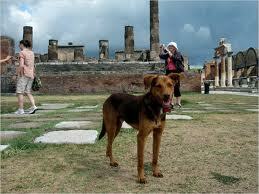 The project found homes for 26 of the 55 stray dogs in Pompeii. Sadly, most of the money was embezzled by the then-Commissioner for Pompeii, Marcello Fiori, now under indictment for corruption. Marcello had been given charge of the 2010 restoration campaign known as Pompeii Viva, which means Living Pompeii. Dogs have been an integral part of family life for centuries, including Pompeii, as can be seen by this uniquely well-preserved floor mosaic found in the Pompeii excavations. My New Home! And I have a buddy…. Fortunately, a portion of these dogs find loving homes and people who nourish their bodies, minds and spirits. It is with hard work and dedication that the volunteers of (C)Ave Canem keep up their never-ending quest to find good homes for these orphaned dogs. I recently visited Pompeii from the U.S. I noticed the dogs right away and desperately wanted to take one home with me. They were not aggressive at all, sweet in fact. 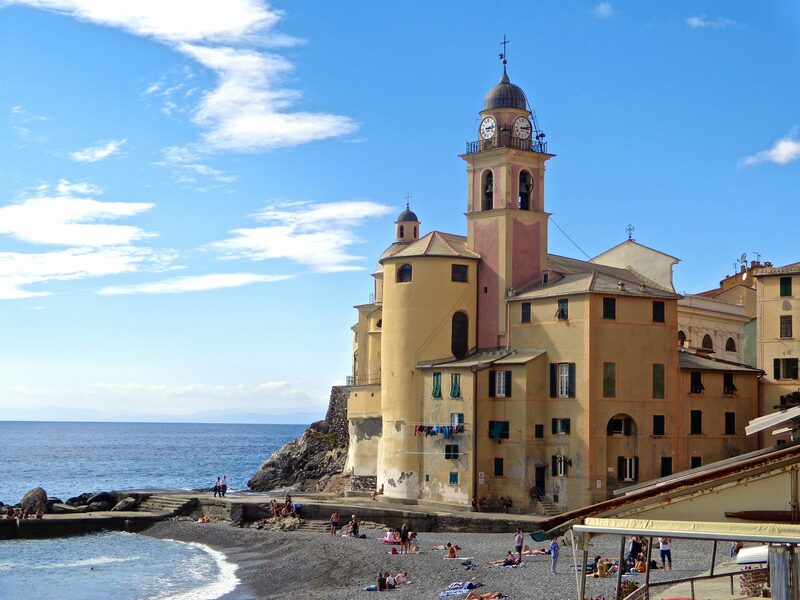 I visited the website above provided by timeless Italy. It has a phone number, but not much information. Has anyone been able to figure out how to adopt these dogs internationally? I would love to help. I recently visited Pompeii from the U.S. I noticed the stray dogs right away and desperately wanted to bring one home with me. The dogs were not aggressive at all, rather sweet in fact. I now wish I had asked the locals if/how these dogs are cared for. I clicked on the link provided above by timeless Italy. There is a phone number to call, but not much other information. Has anyone had any luck figuring out how to adopt these dogs internationally? I fell in love with a German Shepard mix there–sweetest dog I’ve ever met–he followed us to the train and my heart broke to leave him. I’m an American Italian with an Italian passport. 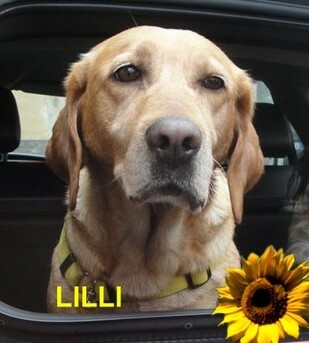 Does anyone know how hard it would be to adopt a dog from Italy and bring him home to SF? Forgot to mention I was there July 2015 and the docents seemed to know this dog and treated it kindly. 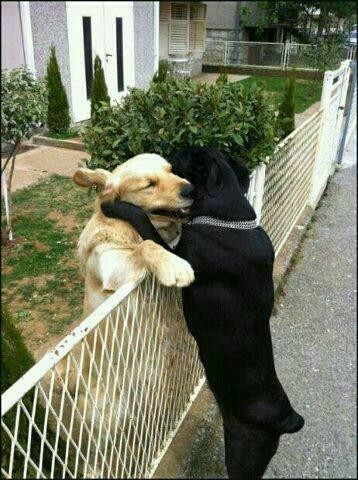 I’ve seen these dogs during both my trips to Italy in 2008 & 2012. They seemed taken care of and good natured. God bless those who have given them food aid and shelter.